The latest Extreme Sport product to create a stir in India is the Flyboard®. 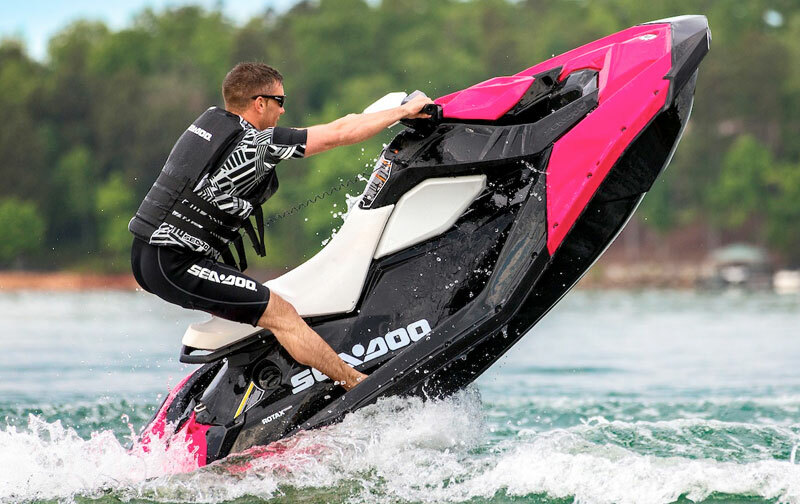 Created by Frank Zapata of Zapata Racing, the well-known inventor and French Jet Ski Champion, this absolutely insane sport is guaranteed to send your heart racing! The Flyboard® is now being introduced for the delight of Indian sports enthusiasts, brought to you by Flyboard India, formerly known as Flyboard Nation, the first company to introduce Flyboarding to India. Come to the beautiful, clear waters of the Dhom Dam to experience this exhilarating sport. Watch the videos on our homepage to see the Flyboard® in action. You will observe that it has its own buoyancy, which makes it very safe and yet gives you the thrills of a lifetime, as you zoom up into the air, zip over the water, glide under the surface, and feel that you are literally flying in the air!! The Flyboard® gives you the ultimate experience, and it is extreme in all ways - extremely safe as well as extremely fun!! Why go abroad for a thrill that you can you can now experience right here in India at half the cost? Once you have experienced the Flyboard® you will certainly say that it is the thrill of a lifetime! Outdoor adventure travel is increasing in India, mostly due to the increase in the popularity of adventure sports. The thrill of outdoor adventures is pulling people towards destinations that have several adventure opportunities to choose from. Sports related adventure in India is becoming very popular and Hotel Ravine is a fast becoming the favorite hub for travellers seeking this kind of outdoor adventure in India. Ravine hotel provides adventure sports like Jet Ski, paragliding and kite surfing opportunities in one of the most beautiful locations in India. Its nearness to Mumbai is an added bonus for those that love adventure sports. 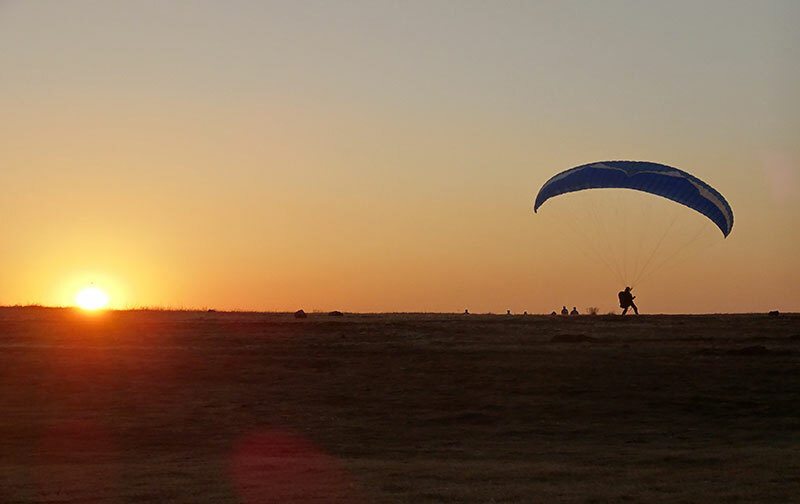 Panchgani has natural hillsides, appropriate wind speeds, unobstructed open spaces, uncluttered water bodies and clear landing areas; all of which make it an excellent natural venue for Jet Ski, kite surfing and paragliding. Whether you are seeking an adventure filled day picnic near Mumbai or just a place to catch up on all the action missing in your daily lives, Panchgani Ravine Hotel should be your preferred destination, especially when it comes to adventure sports. Quench your adventure thirst with the best Jet Ski, kite surfing and paragliding facilities; enjoy a royal, relaxing holiday with the state of art living quarters and gorge on the cuisine of your choice; all at the one stop destination of Ravine hotel, Panchgani. There are very few paragliding resorts or clubs providing the right kind of paragliding facilities in India, despite the growing popularity of this adventure sport. Ravine hotel is a unique three star paragliding retreat that boasts of having one of the best locations for paragliding in India. What more can one want when you have breathtakingingly beautiful valleys, panoramic 3600 views and gentle breezes coupled with professional paragliding trainers, state of art paragliding facilities and 3 star modern day living amenities all as a neatly bundled package. 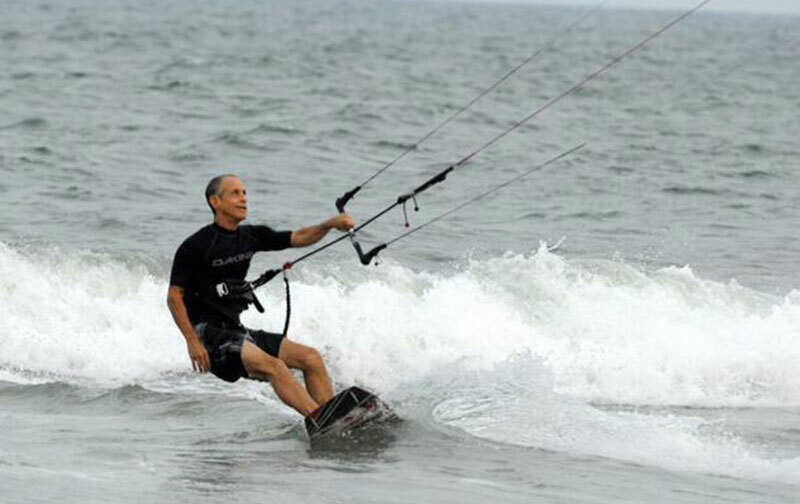 Kite surfing in Panchgani is ideal because of the many natural open spaces and mountains available in and around it. Coupled with beautiful natural surroundings and hiking spots, Panchgani provides a complete outdoor adventure in India. Adventure sports in India are yet to become popular but with the growing worldwide influences, outdoor adventure travel for activities like hiking, trekking, paragliding and kite surfing are on the rise. Ravine hotel provides the opportunity for kite surfing in Panchgani and is one of the few destinations providing kite surfing in India. Ravine hotel provides high quality kite surfing kites, provides all the necessary equipment and follows up on the safety provisions, outdoor requirements etc. needed to give you an adventure of a lifetime.